Delivering quality solutions for commercial clients, from design to completion. 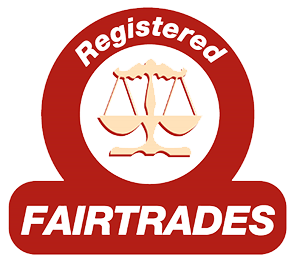 Approved by the UK's leading felt manufacturers. 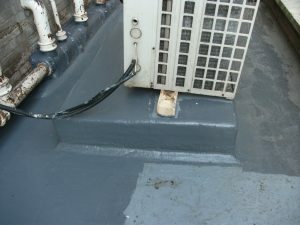 For up to 25 years. 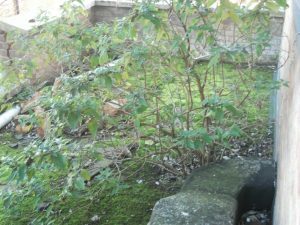 Working together to get the right result. 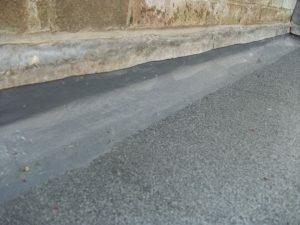 Fast application and superior finish. 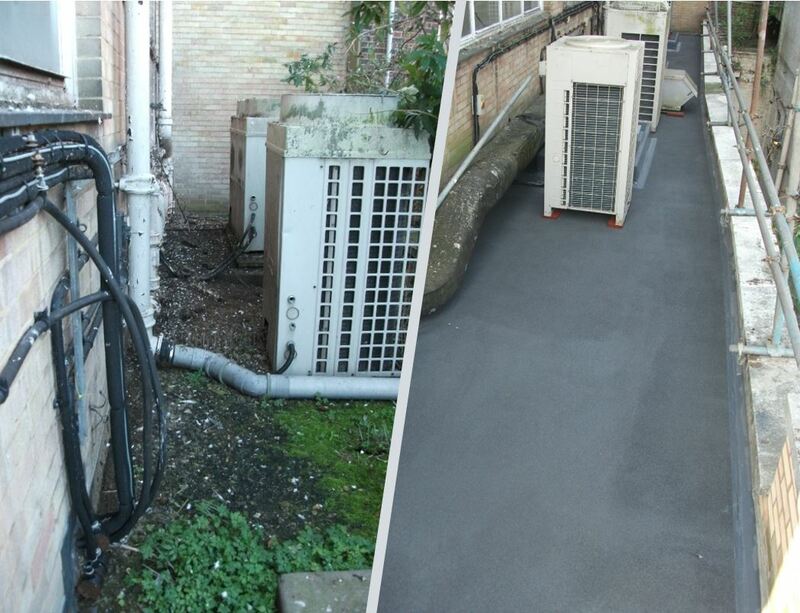 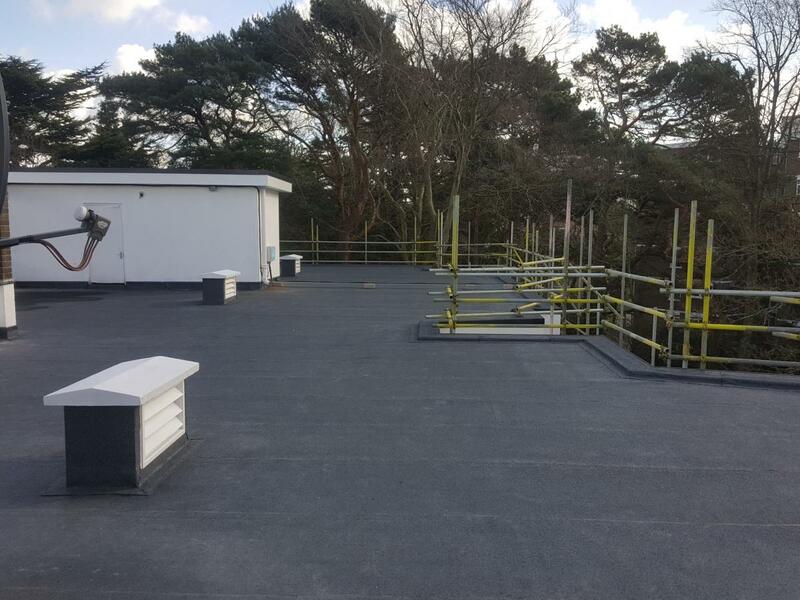 Harvey Contracting Ltd offers quality property maintenance and refurbishment services, specialising in all aspects of flat roofing. 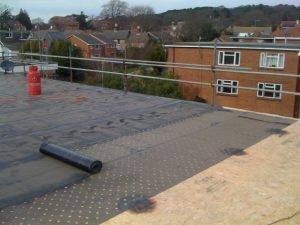 With over 40 years' experience, we are adept at using all types of roofing systems. The health and safety of our clients, the general public, and our own personnel is of the utmost importance, as such Harvey Contracting have been accredited as SafeContractor® approved. 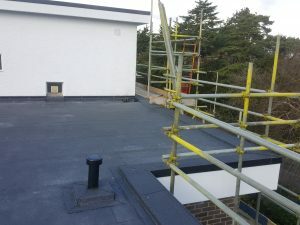 We are able to provide insurance backed guarantees for most works that we carry out. 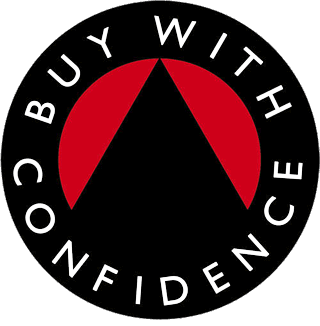 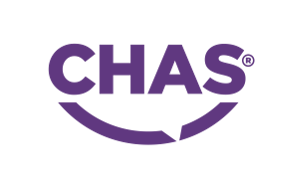 This coupled with our certification of the multi-council and Trading Standards supported Buy With Confidence scheme assures customers of quality of service. 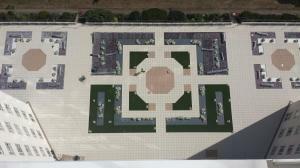 From outset to completion we are with you every step of the way. 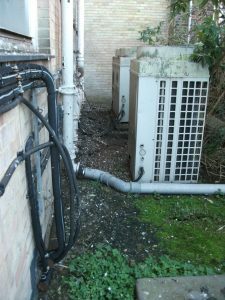 Underwritten by Lloyds of London. 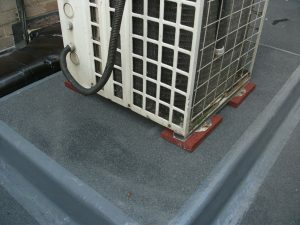 Insurance backed guarantees available with HomePro. 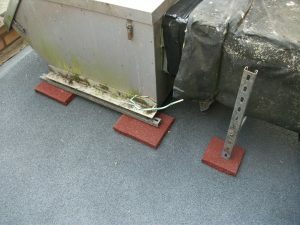 Health and Safety standards compliant. 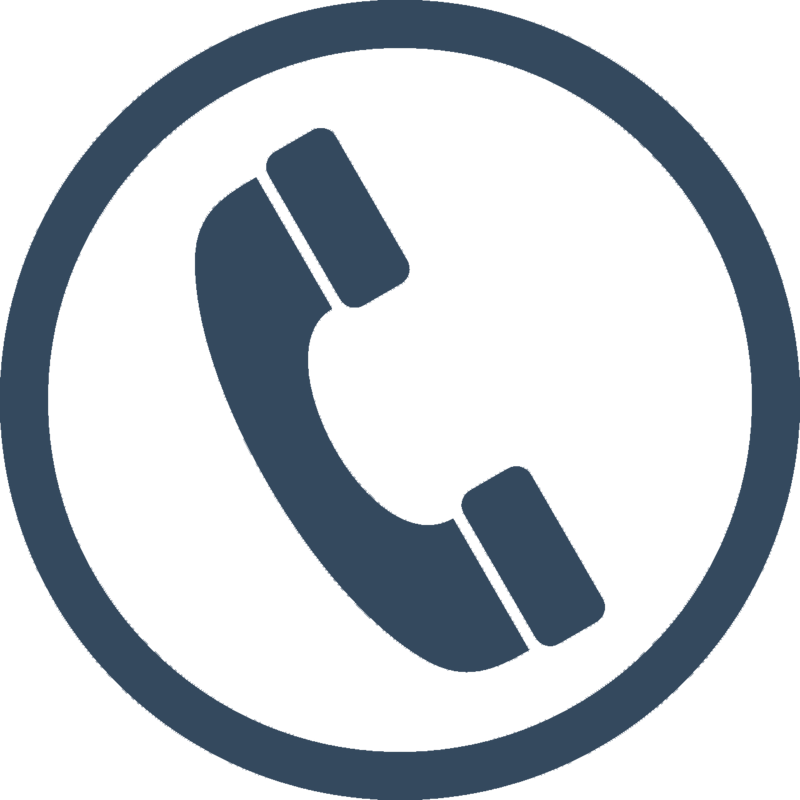 Proven Experience in the Industry. 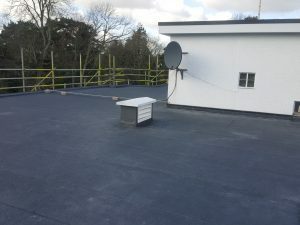 With over 40 years’ experience specifically installing built up felt roofs Harvey Contracting are able to provide the knowledge and expertise required to ensure a long term solution for your roofing project. 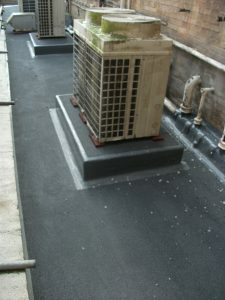 Vetted and approved by leading felt manufacturers, we install the very best materials on the market today backed by comprehensive warranties covering both materials and workmanship, ensuring peace of mind for our clients. 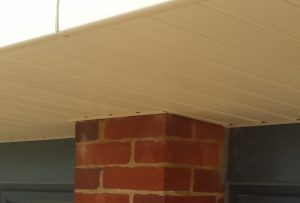 Often overlooked as being unimportant, facias and soffits provide a vital role in protecting the underlying roof structure from water damage. Available in many different styles and colours which can immediately enhance the appearance of your property. 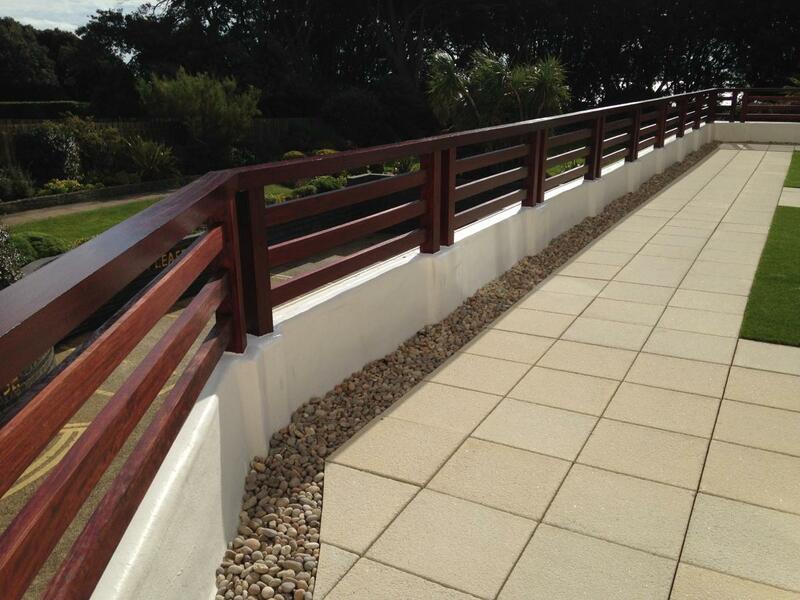 We can provide extremely competitive quotations together with insurance backed guarantees. 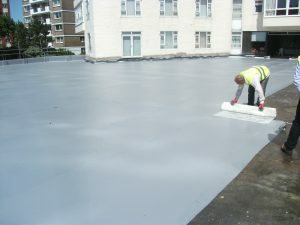 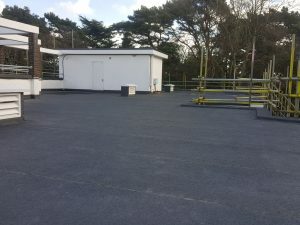 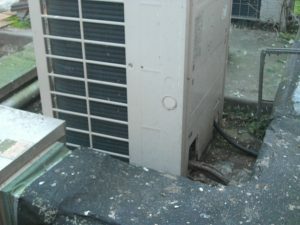 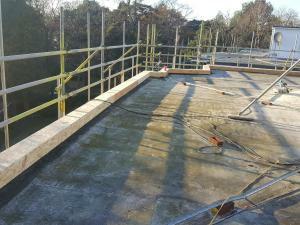 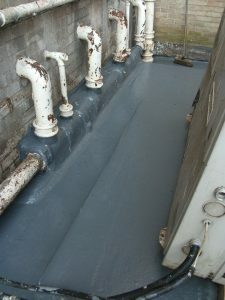 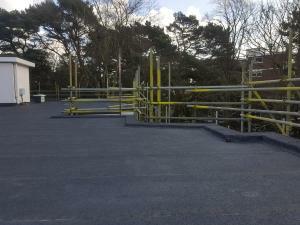 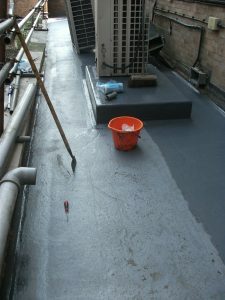 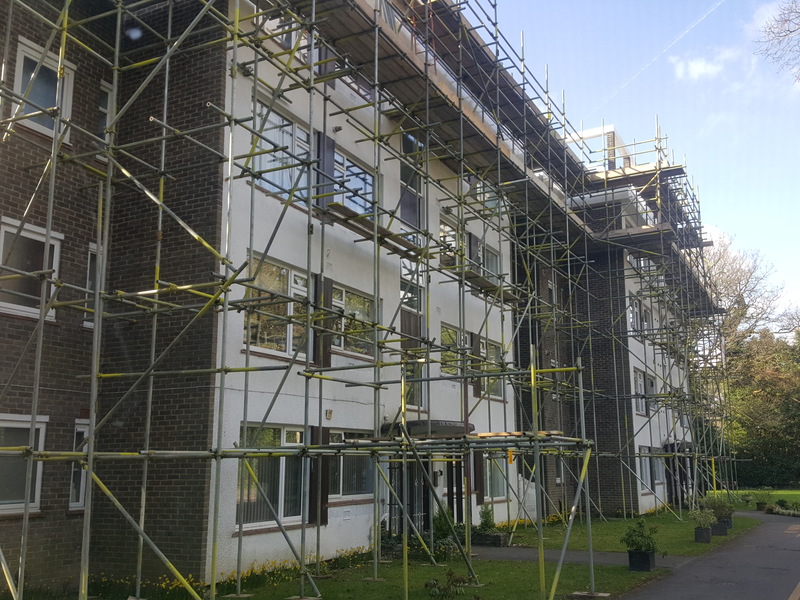 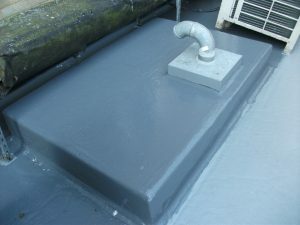 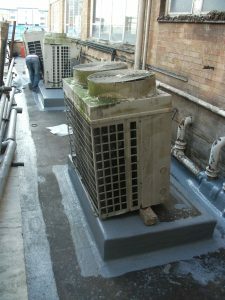 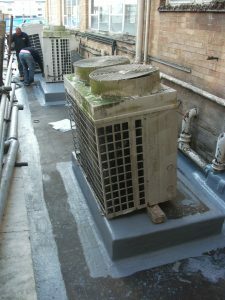 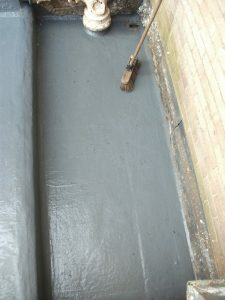 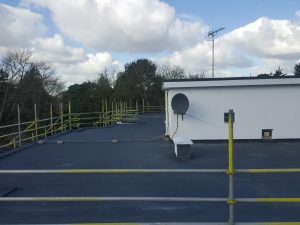 Since the early 1980s Harvey Contracting have been engaged in the use of liquid waterproofing systems, of which there are many on the market today. 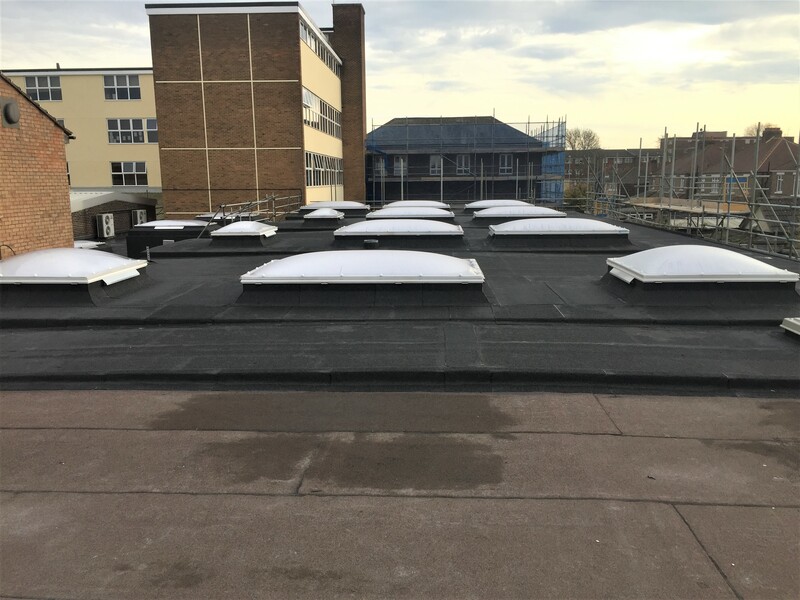 Most are ideally suited to refurbishment of existing roofs, and given the correct criteria can extend the lifespan of that roof by up to 25 years. 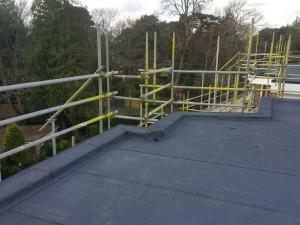 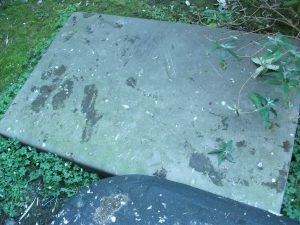 Working together with our manufacturers we undertake surveys to determine the correct specification. 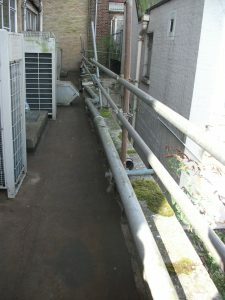 Be it a small balcony or industrial warehouse you can be certain that each will receive the same attention to detail. 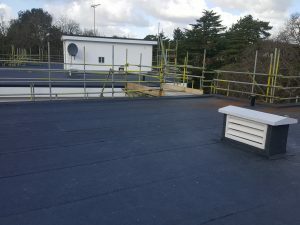 Although primarily a roofing contractor, over the years the team has gained skills in a wide range of general building maintenance and are happy to quote for your requirements. 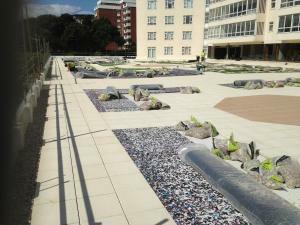 Project brief: waterproof rear terrace above car park using Garland “White Knight” cold applied polyurethane liquid roofing system. 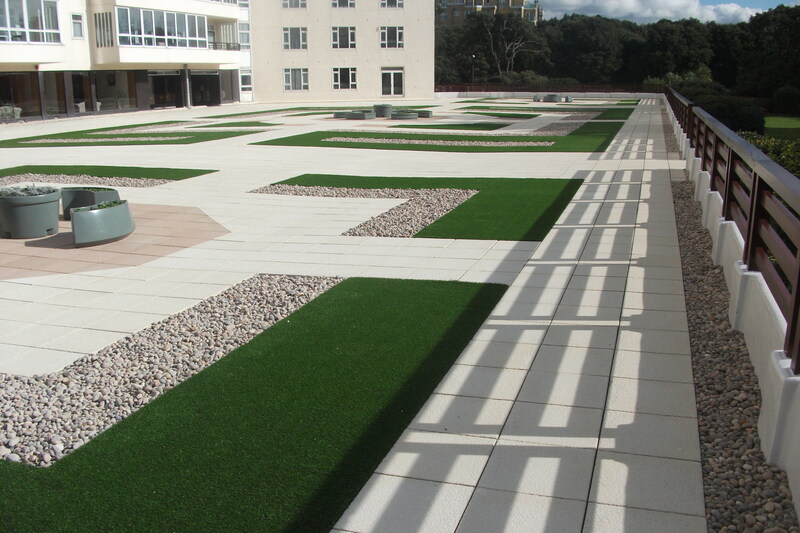 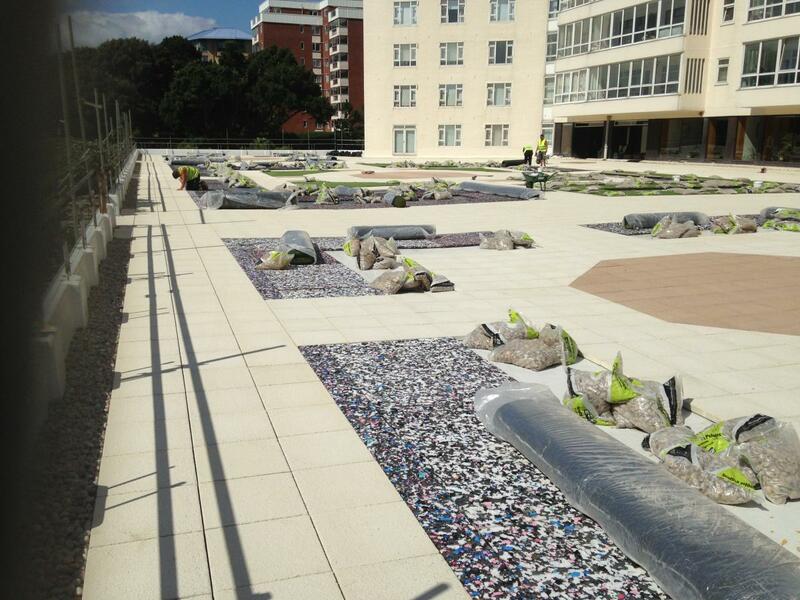 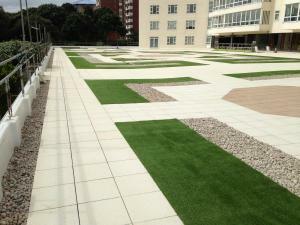 Provide design and carry out hardscaping utilising concrete slabs, artificial grass and pebbles. 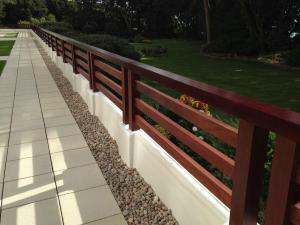 Fabricate and install bespoke hardwood balustrade to parapet wall. 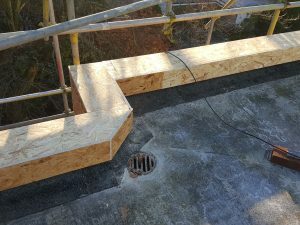 Install new lead tray to building abutments. 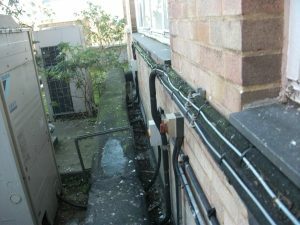 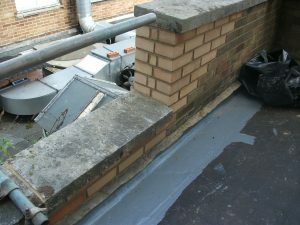 Project Brief: Remove existing skylights. 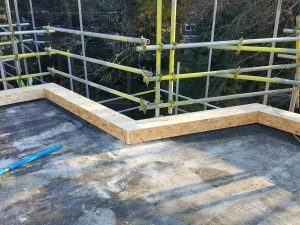 Install 19mm OSB decking. 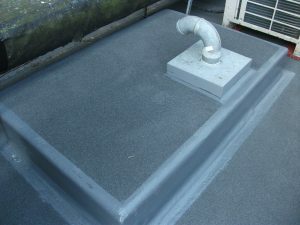 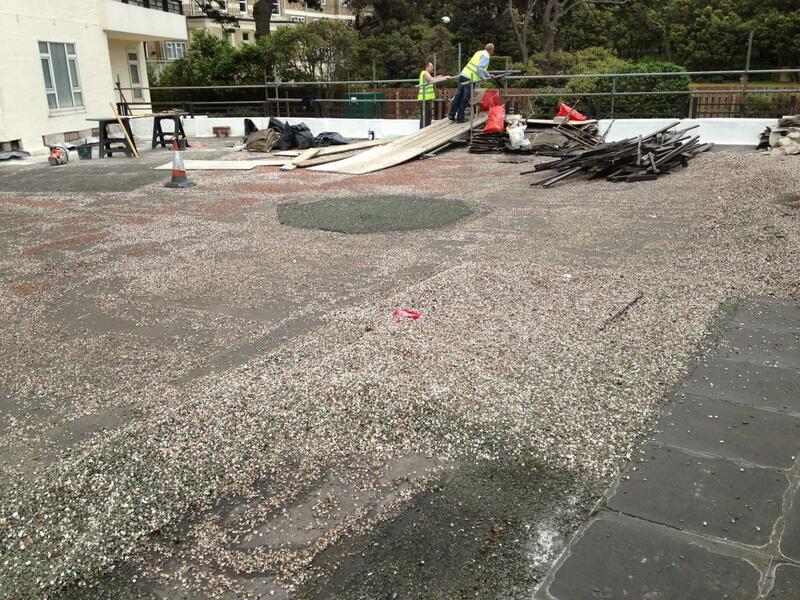 Install “Garland” built-up felt roof system, including 130mm rigid insulation. 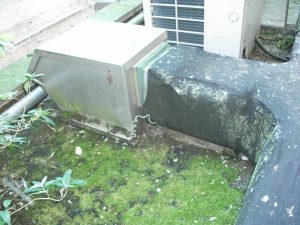 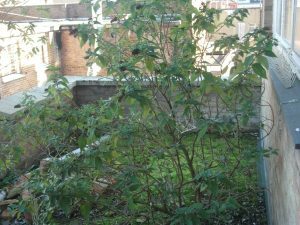 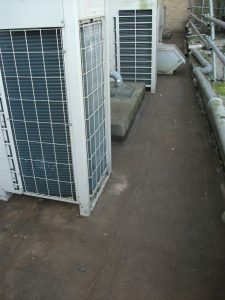 Project Brief: Clear roof of all plant growth. 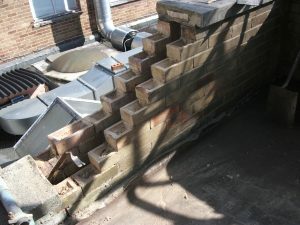 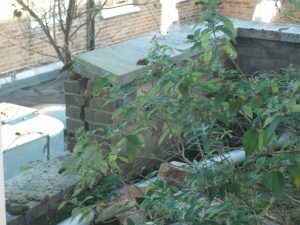 Repair brickwork. 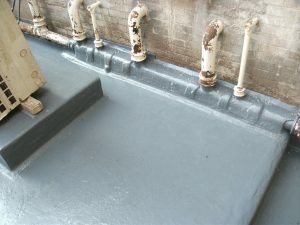 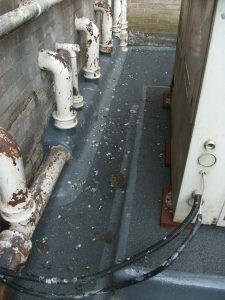 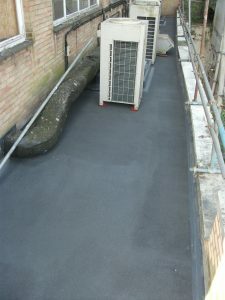 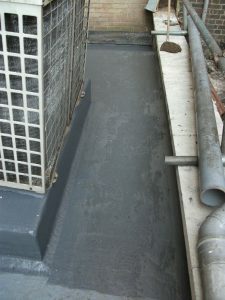 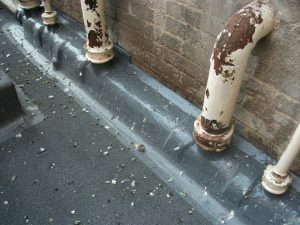 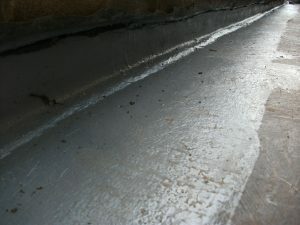 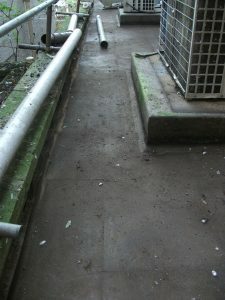 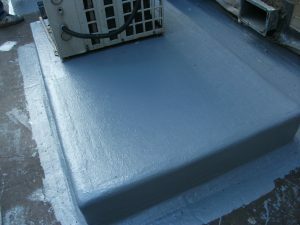 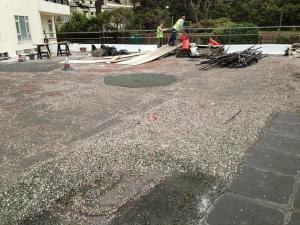 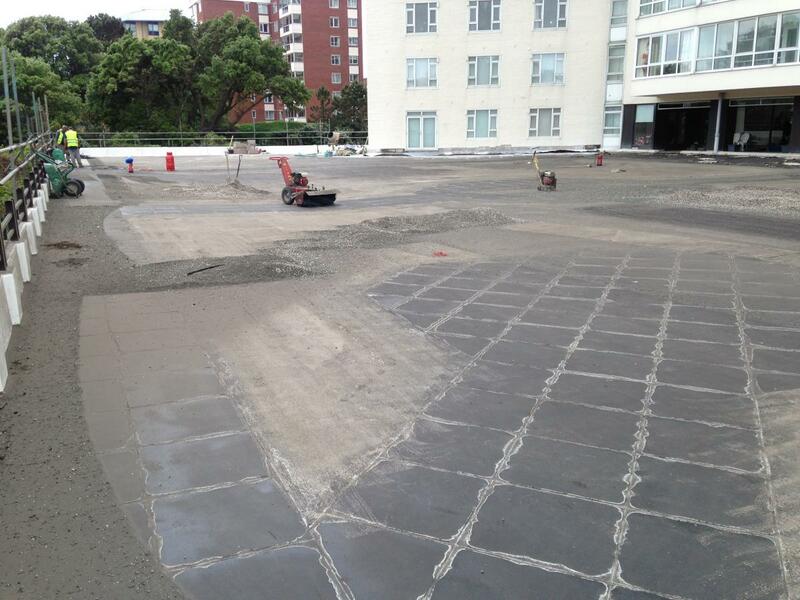 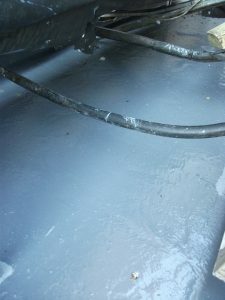 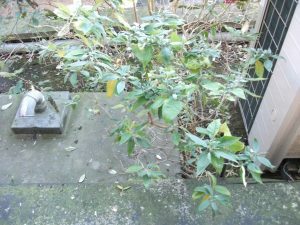 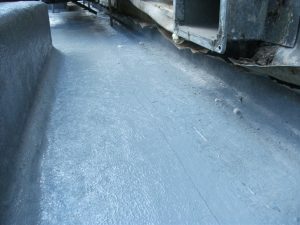 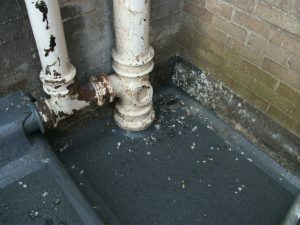 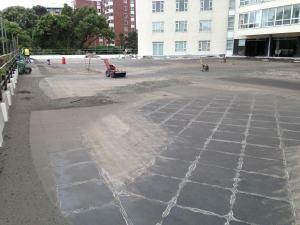 Install cold applied reinforced liquid waterproofing. 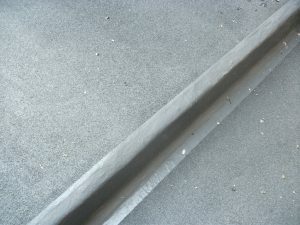 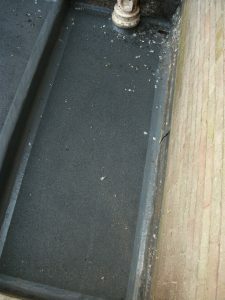 Project Brief: Overlay existing asphalt roofs. 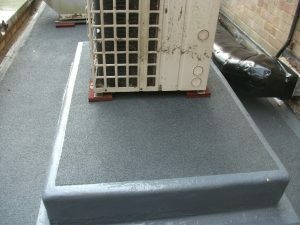 Install “Danosa” 20 Year Warm Roof built-up felt roof, including 130mm rigid insulation. 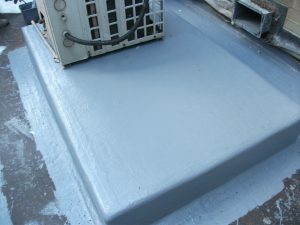 Renew facias.